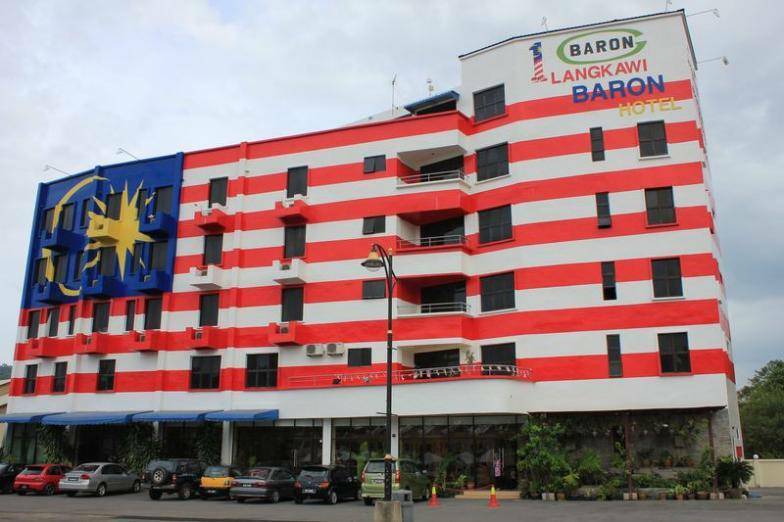 Overlooking the Strait of Malacca, this unfussy hotel, in a functional building, with a bold facade in the colors of the Malaysian flag, is 2 km from both Eagle Square and the Jeti Kuah Ferry Terminal. 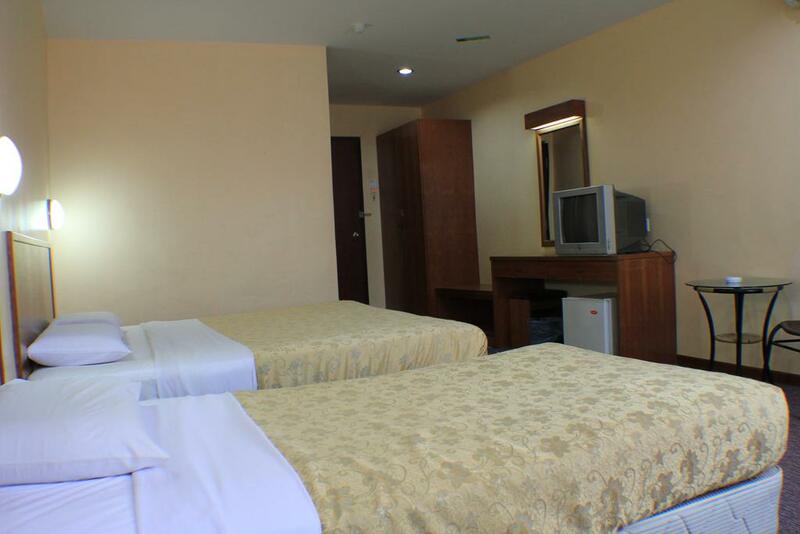 Simple rooms, with low-key furnishings and decor, come with free Wi-Fi, TVs and mini fridges, as well as tea and coffee making facilities. Some have balconies with strait views. An informal restaurant serves local cuisine. Pets are welcome.